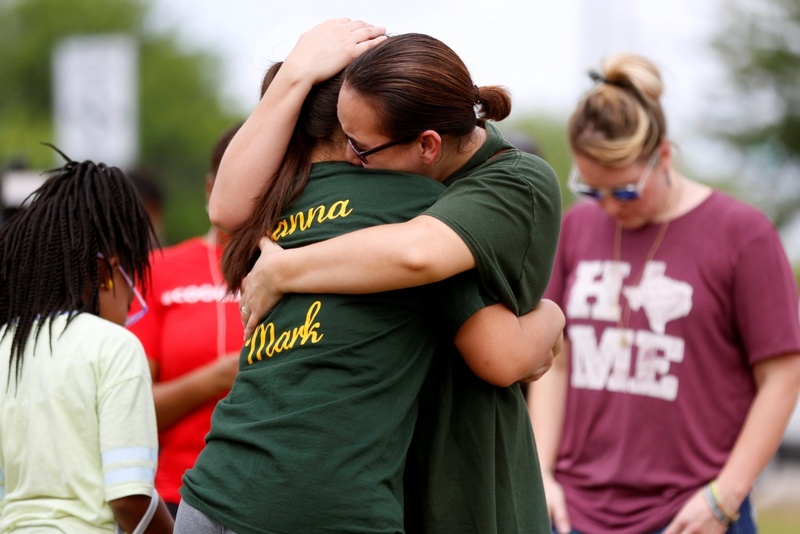 A few dozen people, including student survivors of the attack, family members, chaplains and police, gathered at 10 a.m. outside Santa Fe High School to observe a moment of silence called for by Texas Governor Greg Abbott. 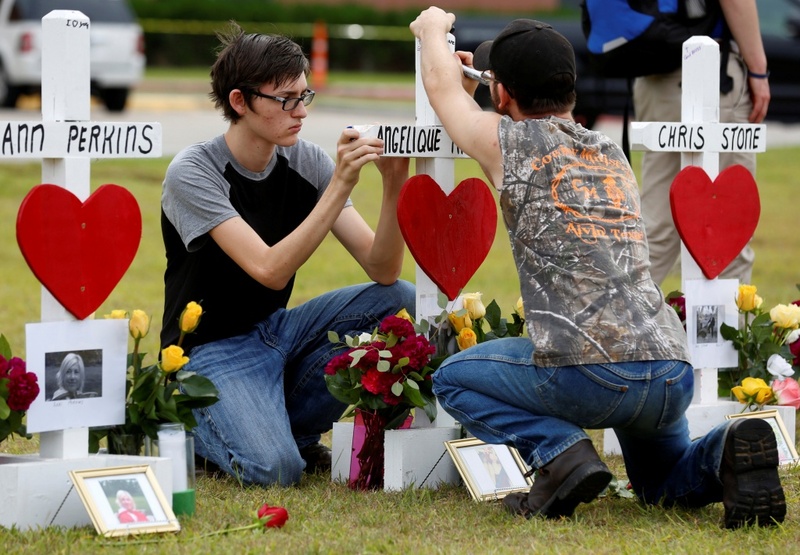 In contrast to Florida, where the deaths of 17 teens and educators sparked a youth-led movement calling for new restrictions on gun ownership, the Texas tragedy saw elected officials and survivors alike voicing support for gun rights. 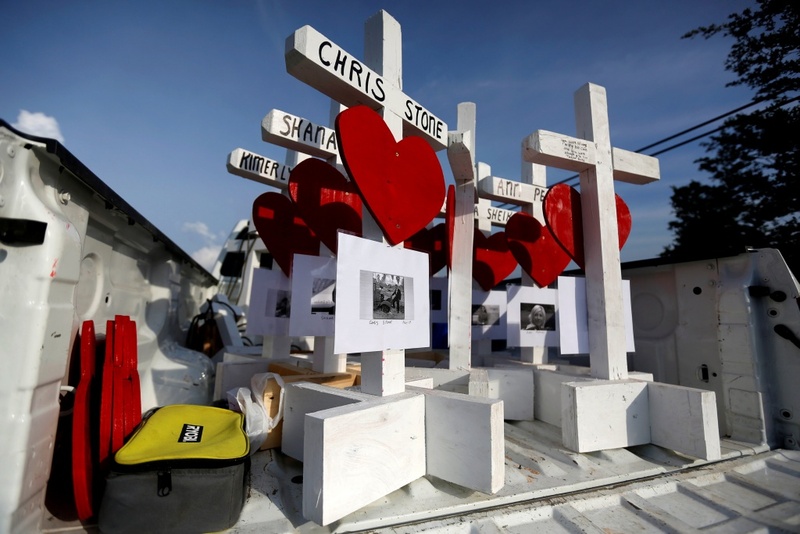 Some embraced the idea of arming teachers, a strategy advocated by the National Rifle Association and U.S. President Donald Trump but largely rejected by survivors and parents in Parkland, Florida, after the carnage there. “I’d be comfortable with our teachers having guns,” said Tessa Ybarra, 15, a sophomore at Santa Fe High School. 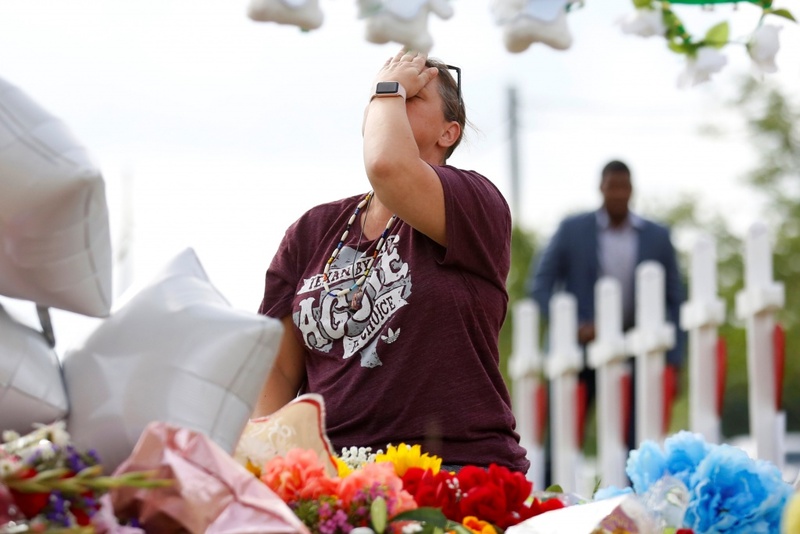 “If Ms. T and Ms. Perkins had had guns, maybe they could have protected themselves,” she said, referring to Cynthia Tisdale and Glenda Ann Perkins, the two teachers killed on Friday. 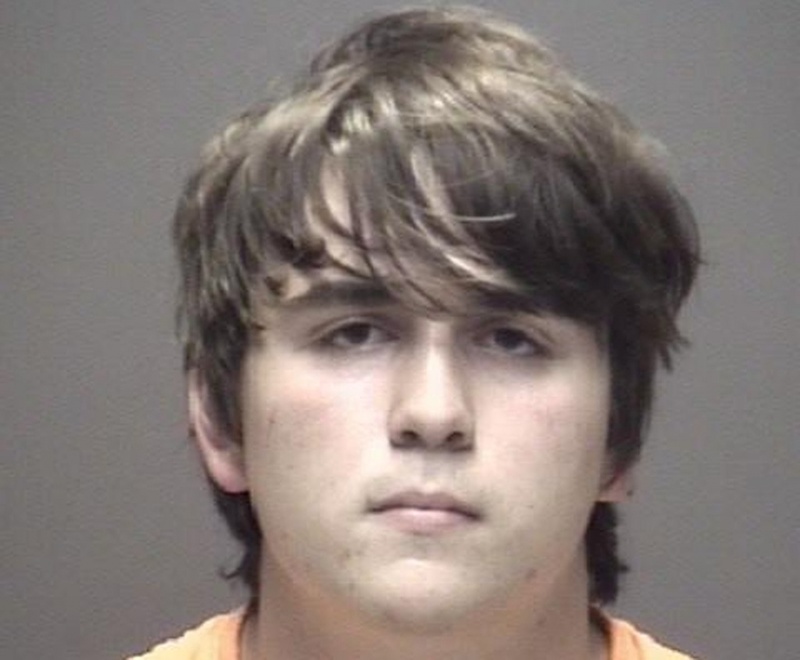 Abbott, who noted that the 17-year-old accused of the attack appeared to have used weapons legally owned by his father, planned on Tuesday to open a three-day series of roundtable meetings with educators and law enforcement officials on improving school safety. The Second Amendment of the U.S. Constitution enshrines the right to bear arms. 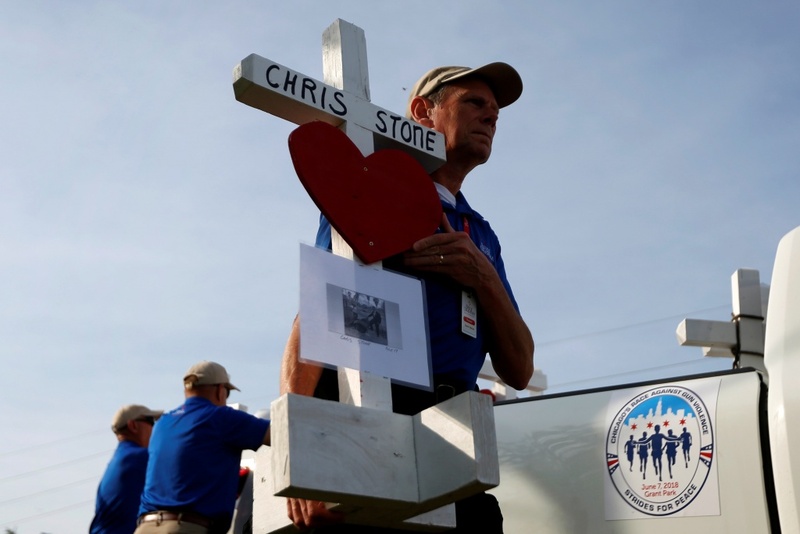 Gun rights proponents say it prohibits regulations on gun ownership and argue that enforcement of existing laws should be sufficient to stop violence like the scenes that played out in Santa Fe. 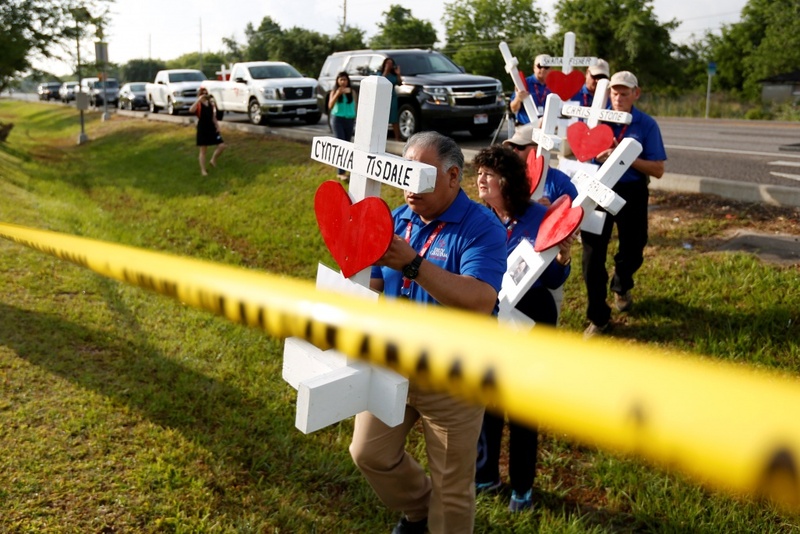 The U.S. Supreme Court has avoided major gun cases for a number of years, leaving in place restrictions on guns enacted by some states. 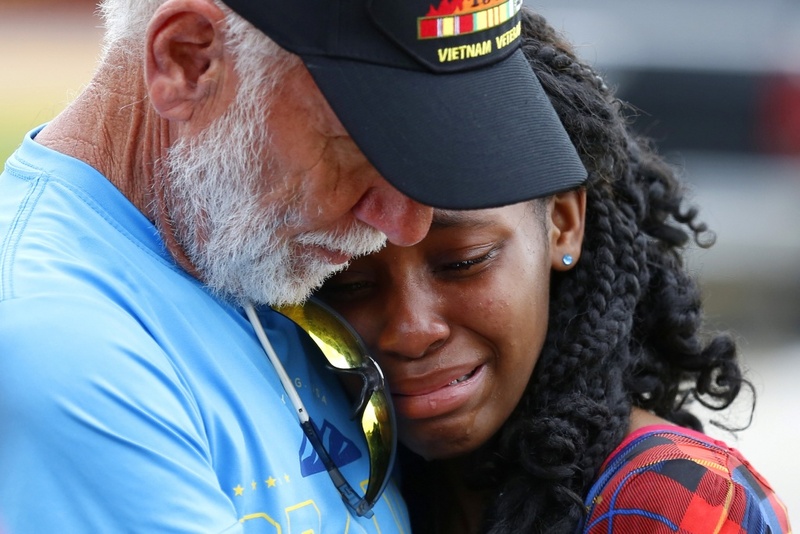 Gun control groups point to the regular toll of shootings across the United States as evidence that more needs to be done to rein in the proliferation of weapons. Abbott said the list of nearly two dozen participants for his meetings includes both supporters and opponents of arming teachers. 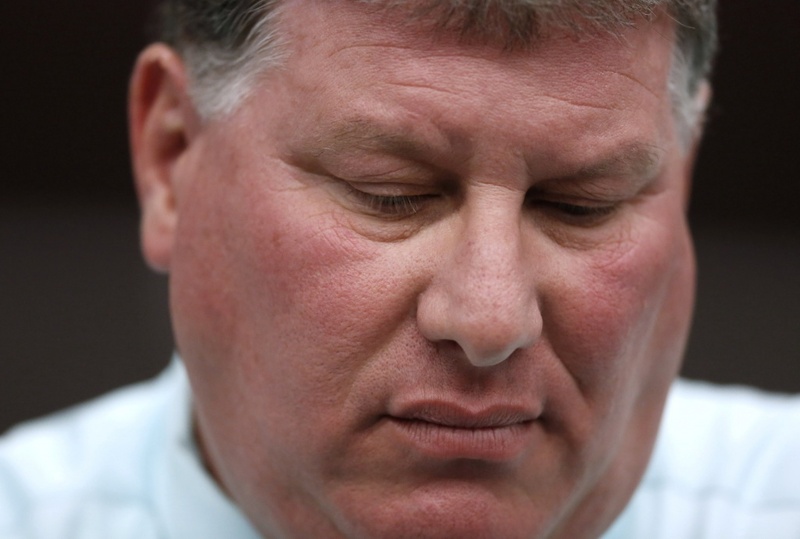 Mike Collier, a Democrat running for Texas lieutenant governor, expressed scepticism that the talks would bring significant change. 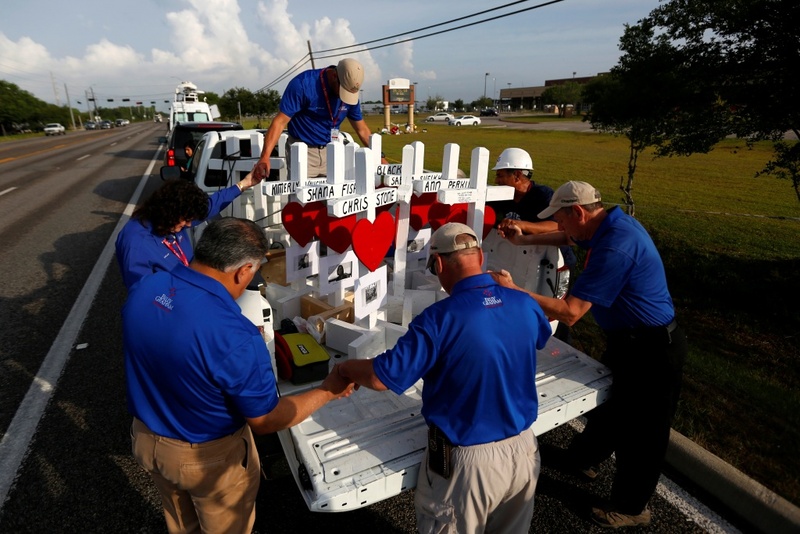 “Dozens of Texans have been killed in massacres just six months apart … and our state leadership feebly announces ’roundtables,'” Collier said, alluding to the fatal shooting in November of 26 people at a church in rural Sutherland Springs. 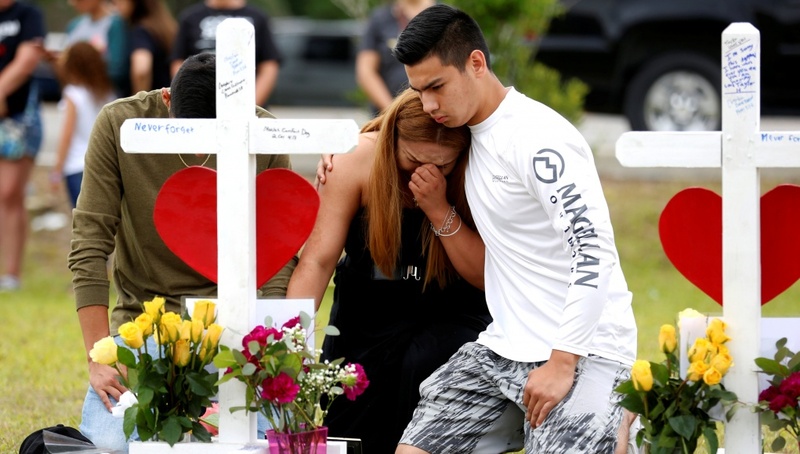 Police arrested Dimitrios Pagourtzis, 17, at the Santa Fe school following the rampage they said he committed with a shotgun and .38-caliber pistol. He is charged with capital murder of 10 victims – two teachers and eight students, including Pakistani exchange student Sabika Sheikh, 17. 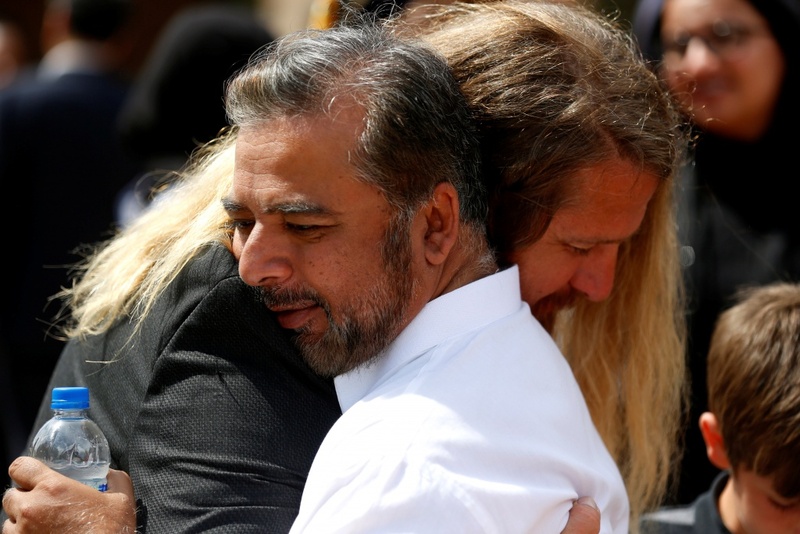 Her father, Aziz Sheikh, said on Monday he hoped his daughter’s death would spur gun control in the United States. “Sabika’s case should become an example to change the gun laws,” Sheikh said in a phone interview. Abbott’s re-election campaign website on Monday dropped a contest offering donors the chance to win a shotgun, a fund-raising promotion that Texas gun-control advocates criticized as insensitive. 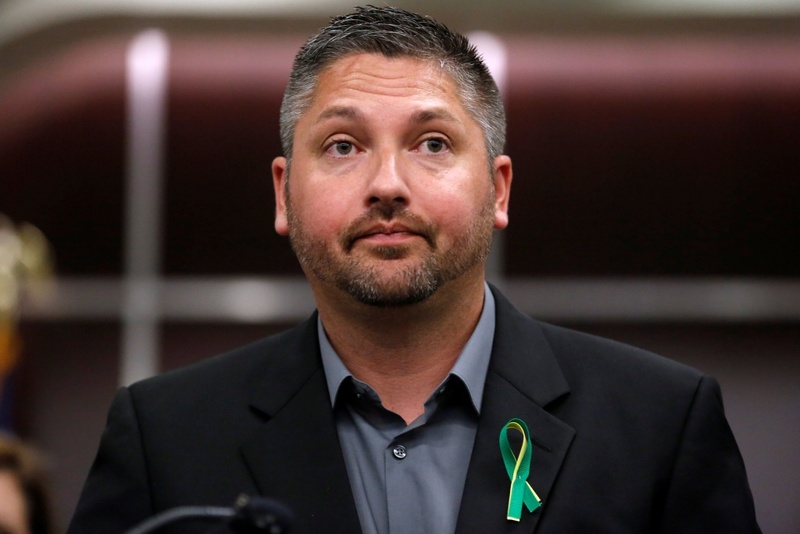 Campaign spokesman John Wittman said the contest began on May 1, well before Friday’s gun violence, though critics noted the shotgun offer remained posted days after the shooting. 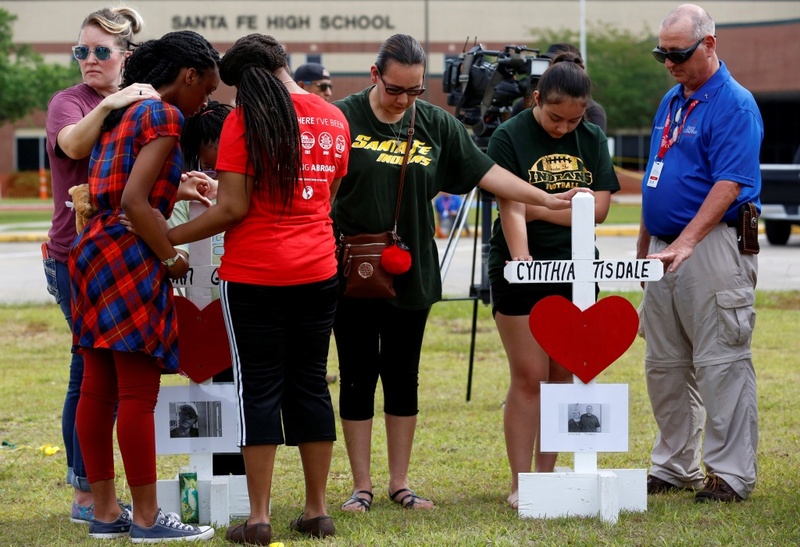 “Abbott’s decision to continue the raffle was disrespectful to the Santa Fe community,” Houston March for Our Lives, a group which is part of the national protest movement that arose from the Florida high school massacre, said on Twitter. Police said Pagourtzis confessed to Friday’s killings after he was taken into custody, but they have offered no motive yet for the massacre. Pagourtzis is being held without bond, on suicide watch, at the Galveston County Jail in nearby Galveston, Sheriff Henry Trochesset said. 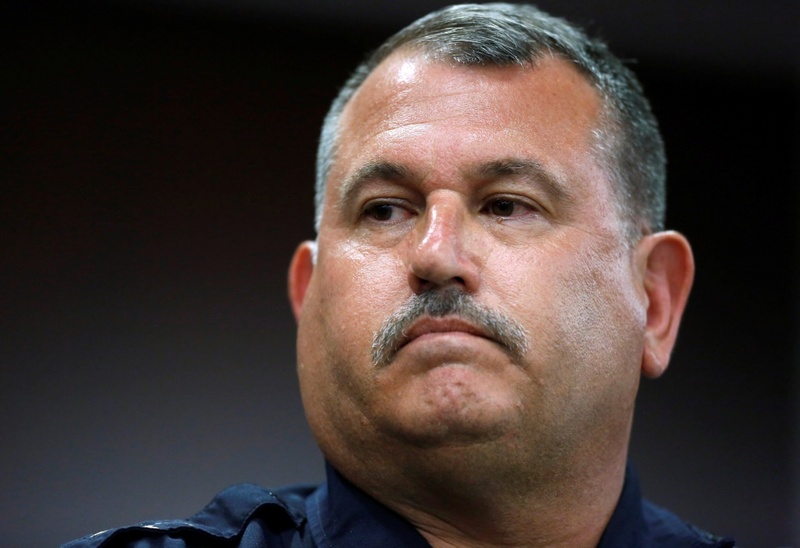 Pagourtzis’ family said in a statement it was “saddened and dismayed” by the shooting. 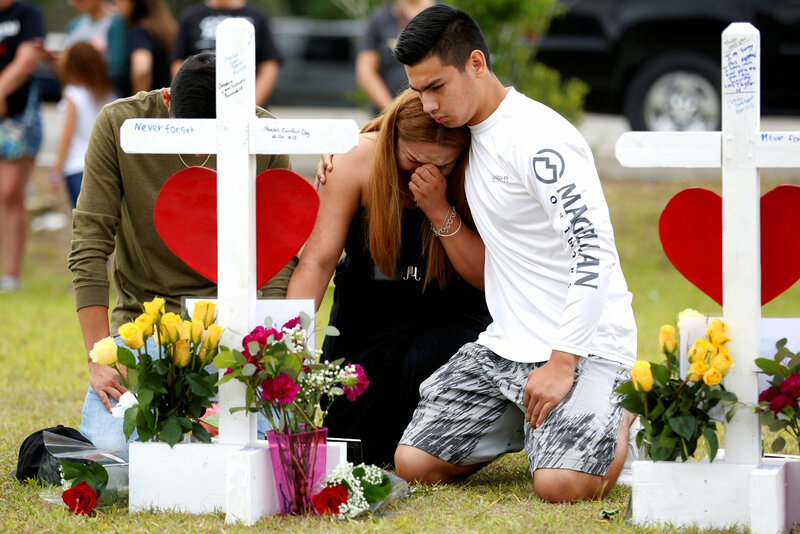 February’s massacre at Marjory Stoneman Douglas High School in Parkland, Florida, prompted enactment of a law creating a $67 million statewide fund to train school personnel to carry weapons on the job, though the measure excludes most classroom teachers. 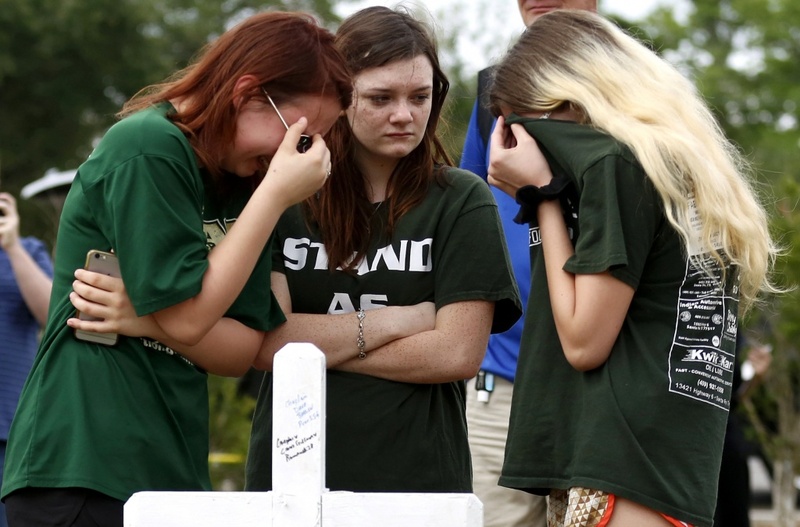 Parkland rejected its share of that funding. Other students and parents said they supported installation of metal detectors at school entrances. 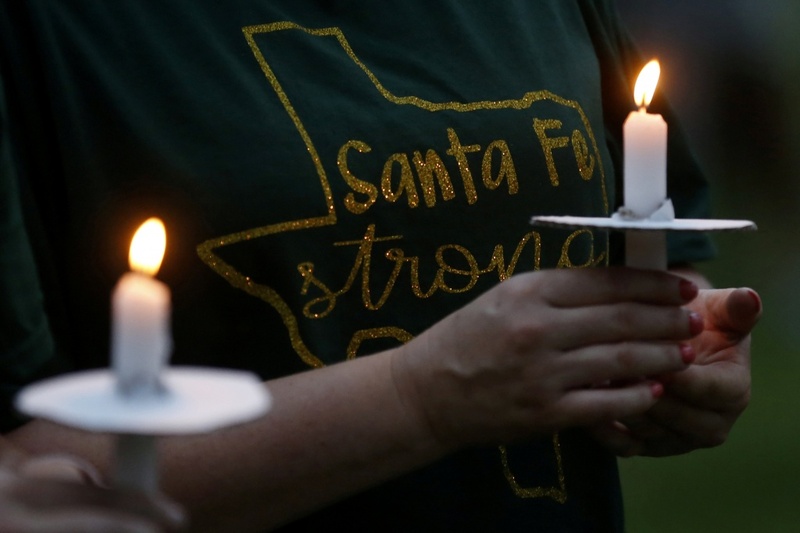 Cindy Evans, 48, whose 15-year-old son attends Santa Fe High, said she felt the solution ultimately lay elsewhere.